Come celebrate Spring with us in Hillsdale! 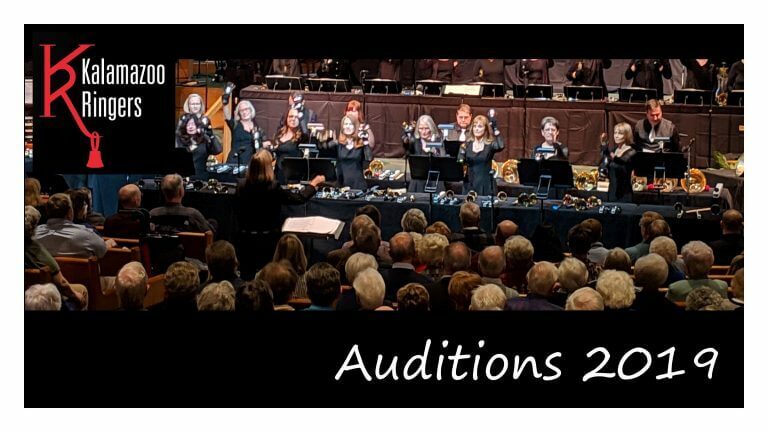 On Sunday, April 14 at 4:00 pm, The Kalamazoo Ringers handbell choir will be pleased to present a range of music in the second concert of the Hillsdale First UMC 2019 Community Concert Series – sharing the gift of music in the name of Christ. For more details, view our event listing or the Hillsdale First UMC Facebook site.